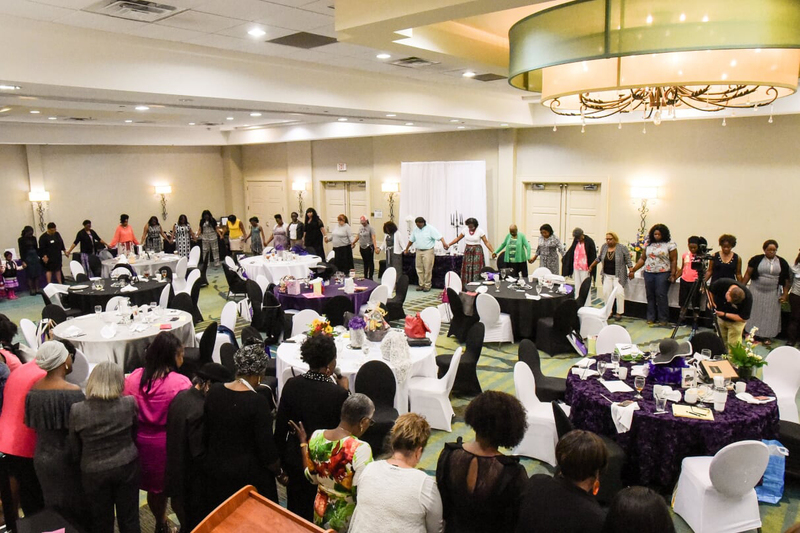 Women Destined for Greatness was formed to create a community to unite women from all walks of life together in sisterhood to be enriched, encouraged and empowered with the tools and resources needed to personally and professionally live a purpose filled life. Women Empowered Can Change a Generation and Transform the World! 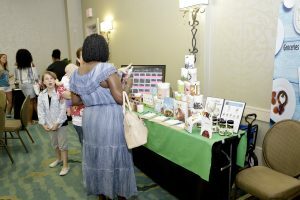 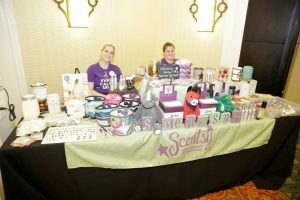 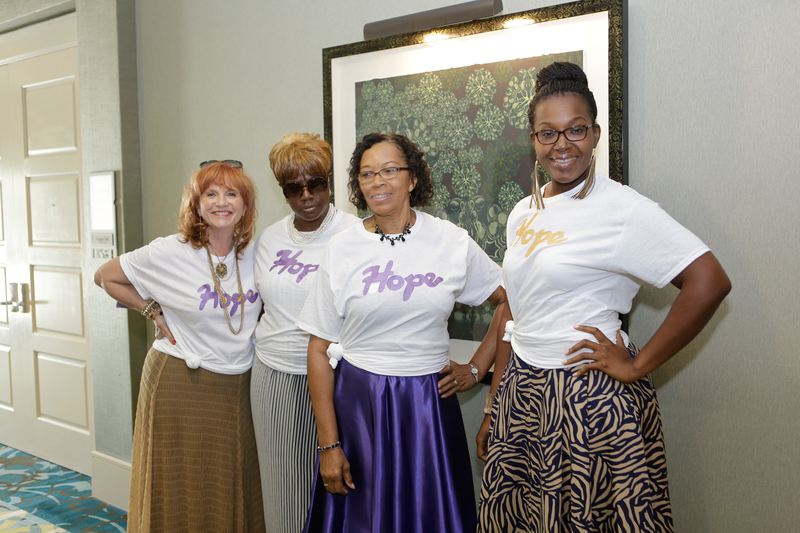 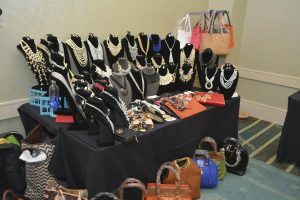 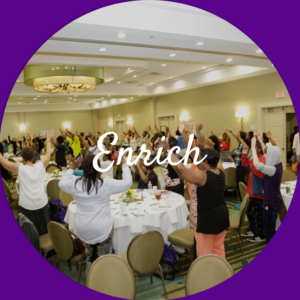 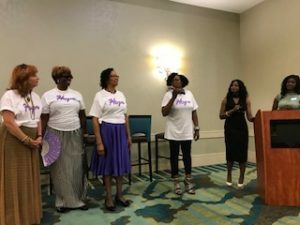 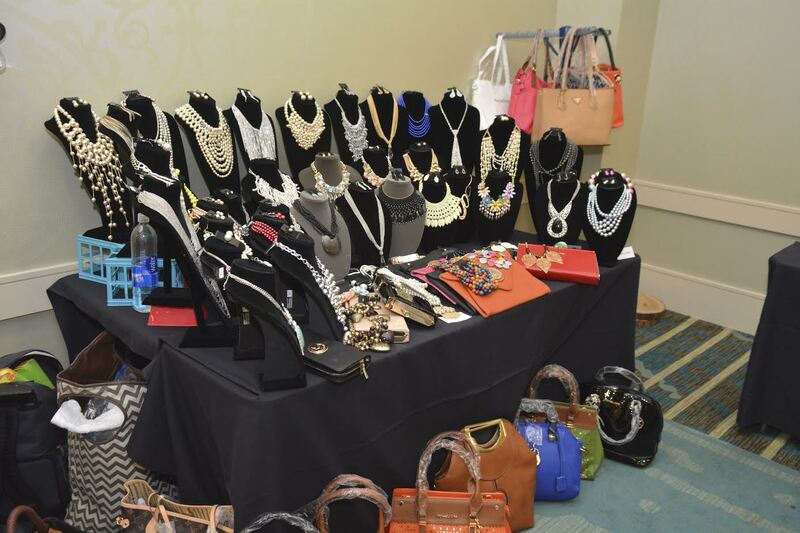 Enrich: We enrich the lives of women and girls through our annual conference, various community and on-line events and through providing annual scholarships. 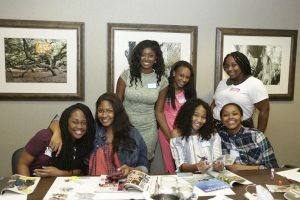 We envision a world where women and girls are greatly inspired to be the best version of who she was truly meant to be. 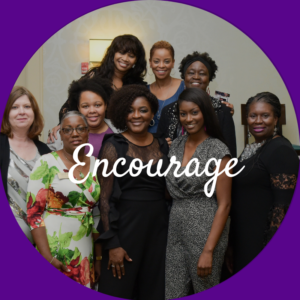 Encourage: We encourage women and girls to enhance their overall well-being by providing awareness of community networks and support organization. 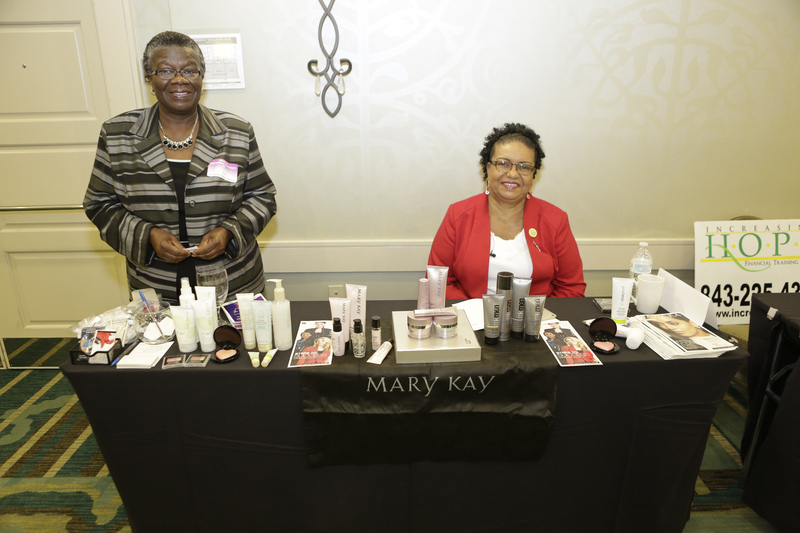 Our selected experts share their experiences, expertise and provide additional services to enhance opportunities for business and personal development. 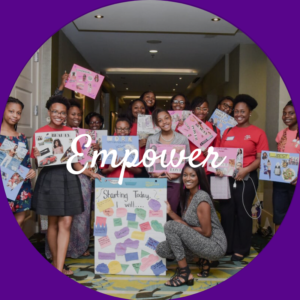 Empower: We empower women and girls to embrace self-awareness, gain a strong sense of self-worth and build the confidence needed to enhance the quality of their lives, families and their communities. 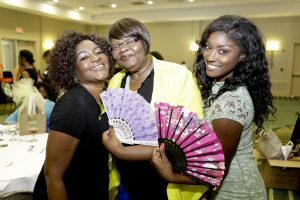 The organizer and director of Girls Inspired to shine, Jesse Lee provides the participants a day full of fun and activities. We enhance our future generation of women by providing an environment that allows our girls to know that her power lies within. 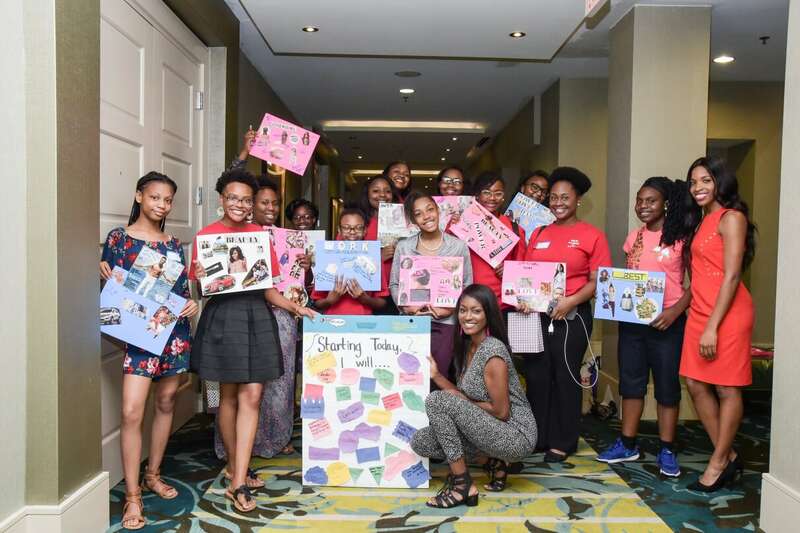 We believe telling our girls they have the power to be what they want to be is not enough. 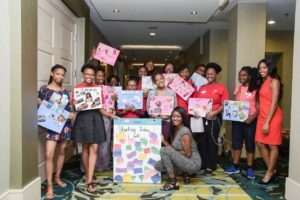 As women, we must lead and equip our young girls with the skills they need to successfully tackle life’s challenges, become career-focused, develop their values, improve self-esteem and build self-worth.